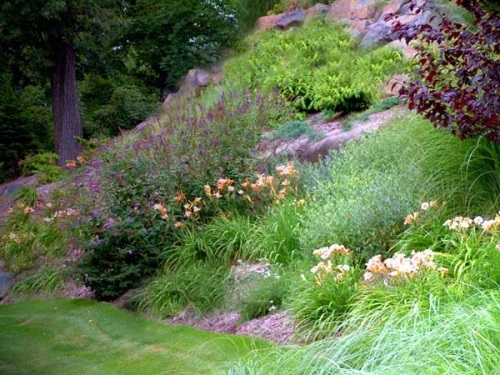 Whether you are interested in a small design or a master plan, as a professional landscape designer in New Jersey , I can help you create that special landscape. I serve all of New Jersey. Here are some things about me, but for more information, please see my About page. 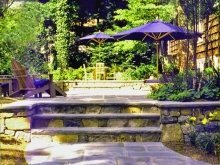 Landscaping Pictures - take a look at many of the impressive landscape designs I have created over the years, including award winning projects. Recognitions Page - testimonials, articles I have been featured in, and landscape design awards. The Process - learn how it all works. Landscaping Services - what can we do for you?! I like to provide designs that are creative and exciting, but that is not all. The landscape contractor or homeowner can easily follow and implement the plan, one that follows well structured landscape architecture. This site has lots of information to help you learn about my company. Services include providing landscape designs, recommending landscape contractors that do top quality work, and project management (optional). Any or all parts of a landscape can be included. 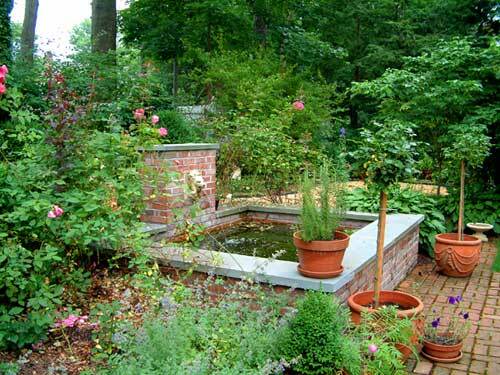 Back yard designs can include specialty gardens, patio ideas, landscape structures, outdoor kitchens, landscape fencing, ponds, plantings, etc. 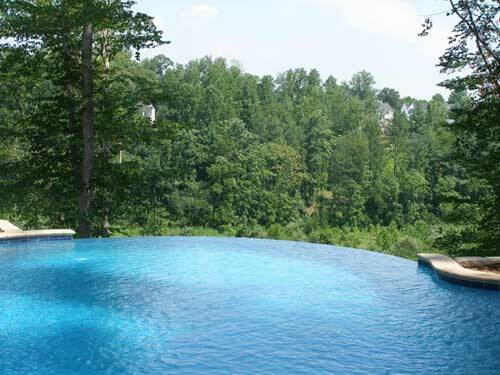 There are many options, styles, and choices for swimming pools. However, you really don't want to just place it anywhere or in the easiest location! It's best to integrate the pool and landscaping as a whole. This is where creative and functional landscape architecture comes into play. Do you want your pool close to the house or further away? They both have their advantages. Perhaps your property is on a slope. This should be an important design consideration. 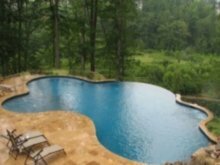 Pool designs, paving materials, fencing, etc. are all designed together for a beautiful and cohesive pool project. 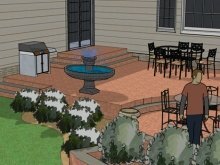 I love designing patios. There are so many options and I have many creative ideas! 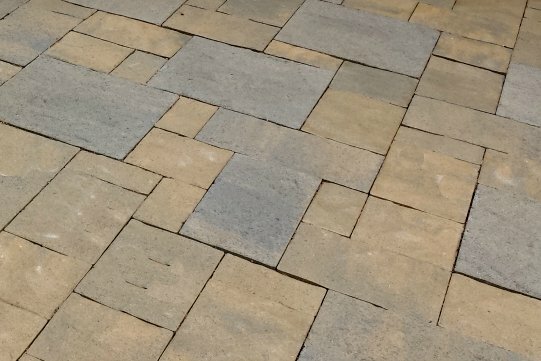 From paving materials to special features, such as seat walls, there are many ways to go. Let's discuss what you are looking for and how I can help create your beautiful landscape. Don't worry about distance as I travel all over New Jersey, no matter where you live. 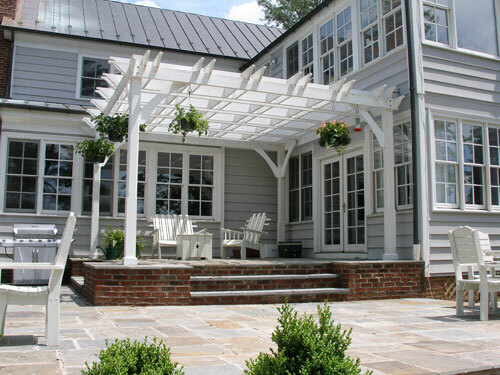 Are you looking for helpful information on all sorts of landscaping topics? 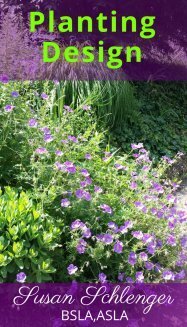 Visit my other website Landscape Design Advice with over 700 pages of tips, ideas and photos! !